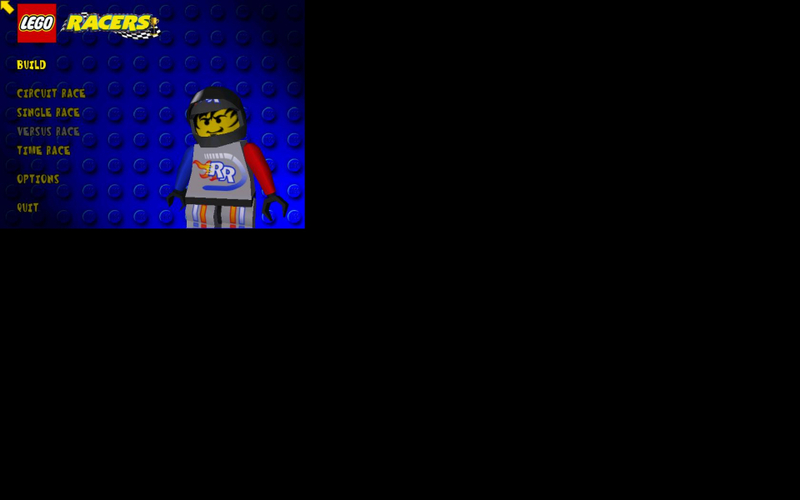 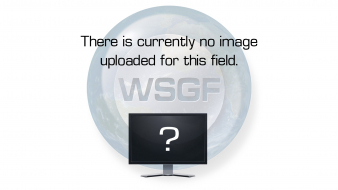 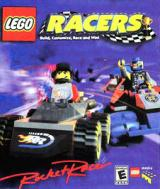 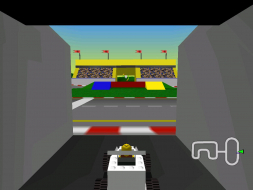 Kart racing title set in the Lego "universe". Target audience is kids. I tested it at 1680x1050. 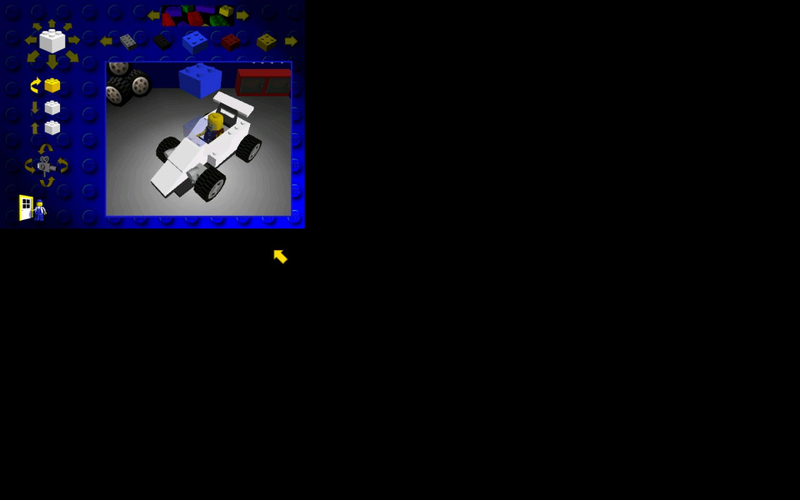 Menus are to the NW corner with a black border, whereas in-game view is true (stretched) 1680x1050.